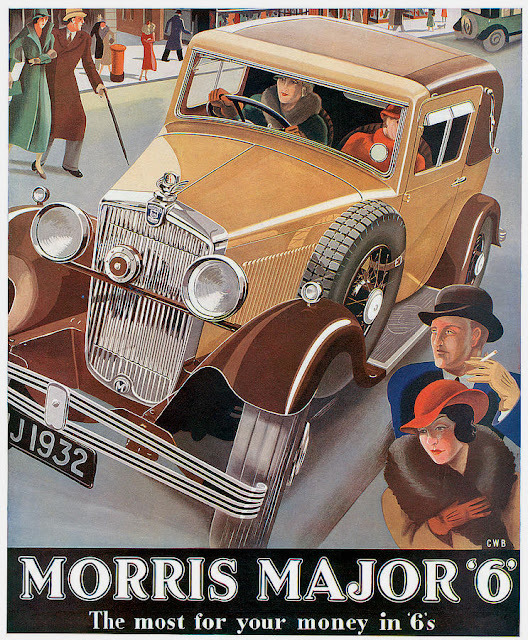 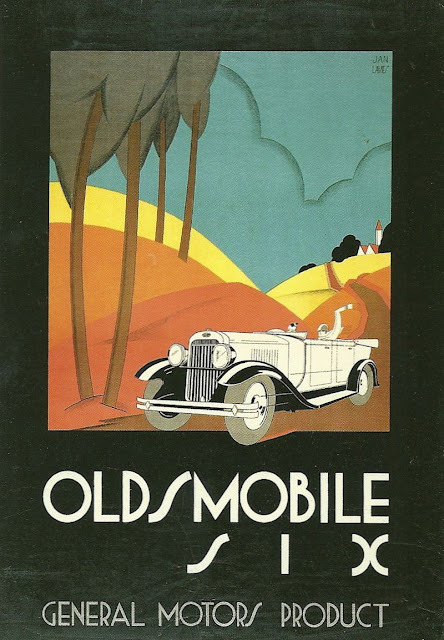 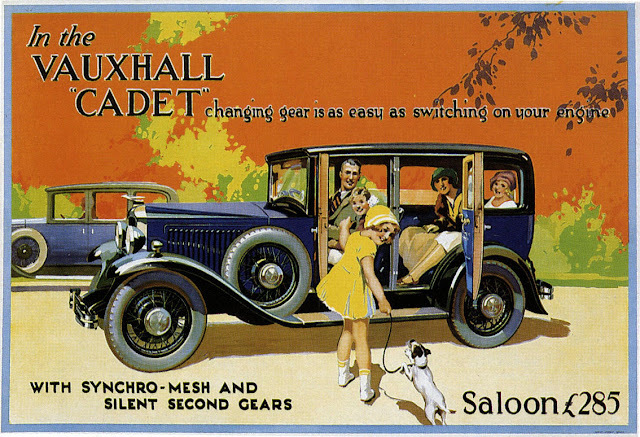 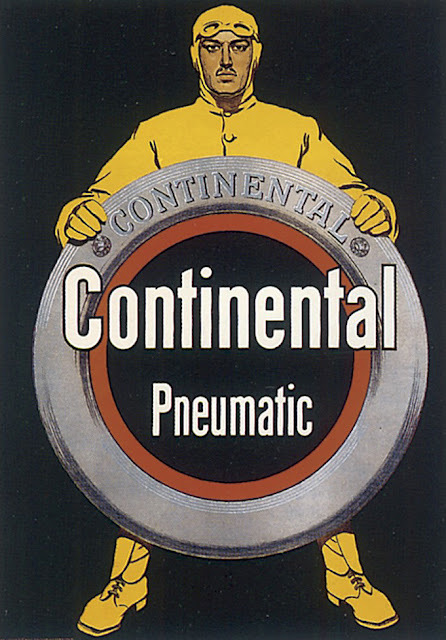 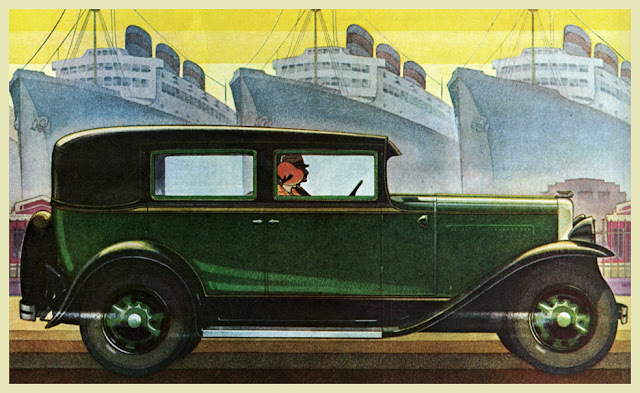 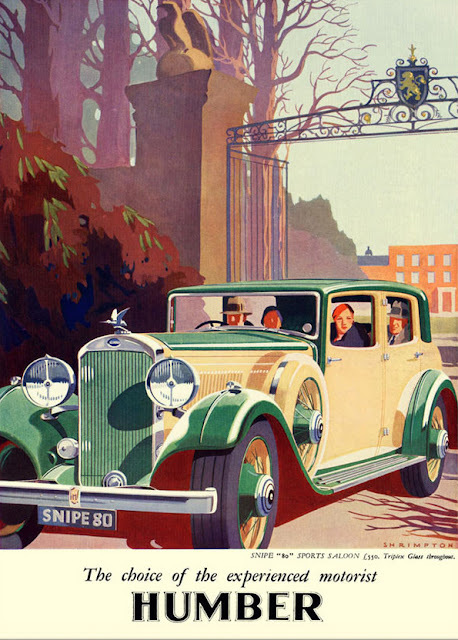 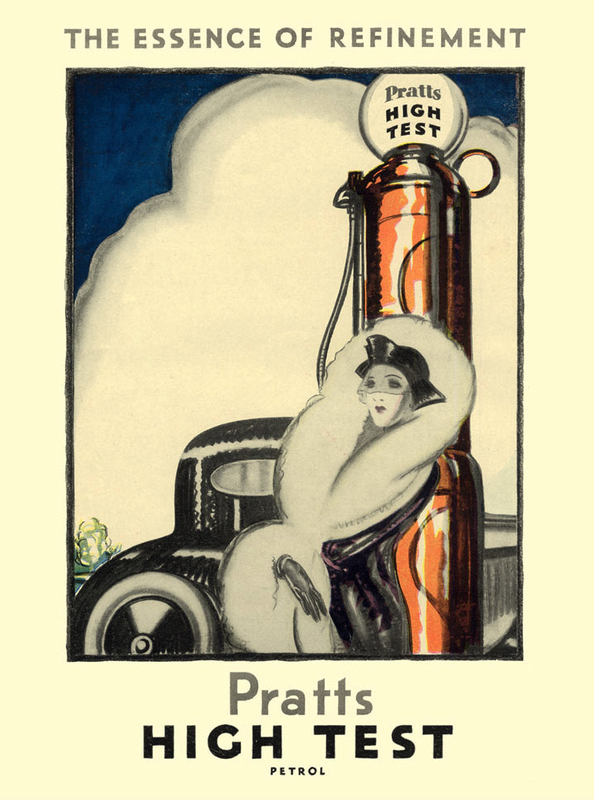 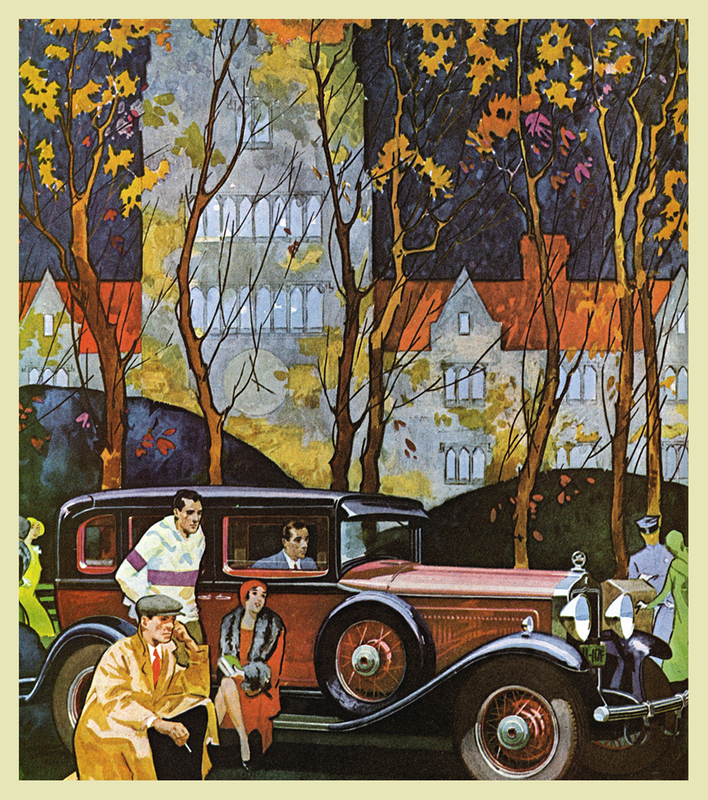 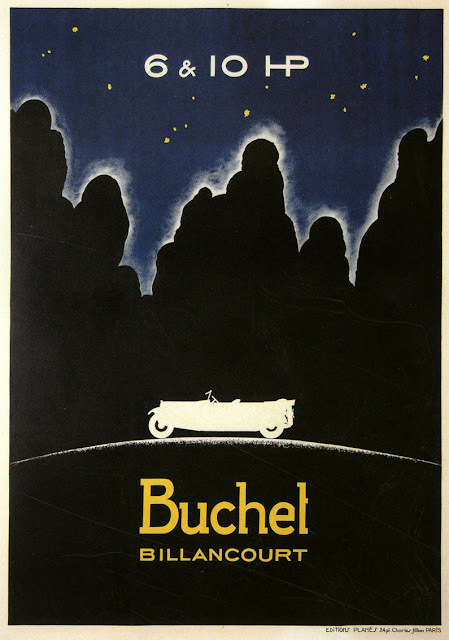 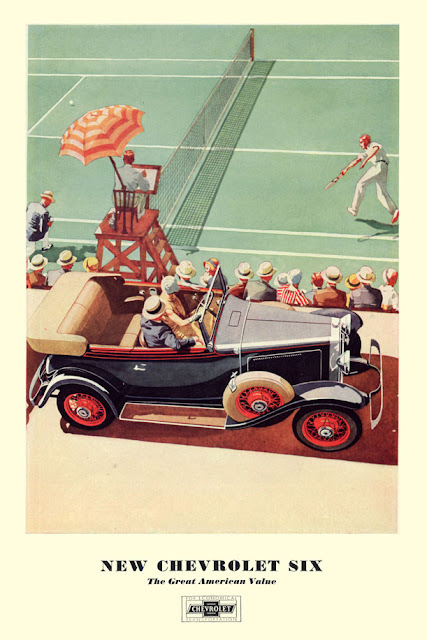 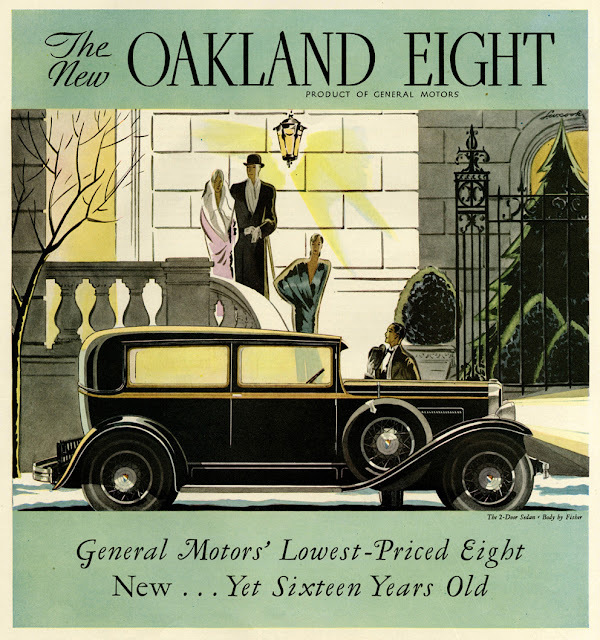 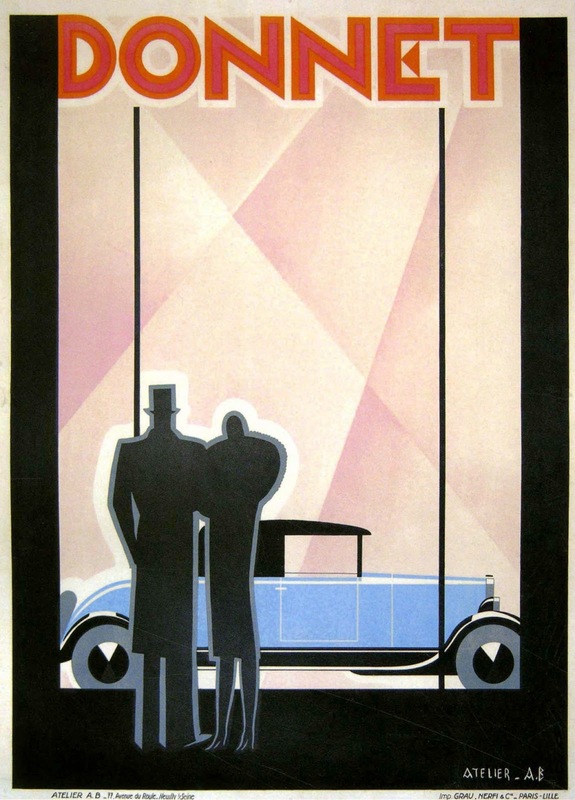 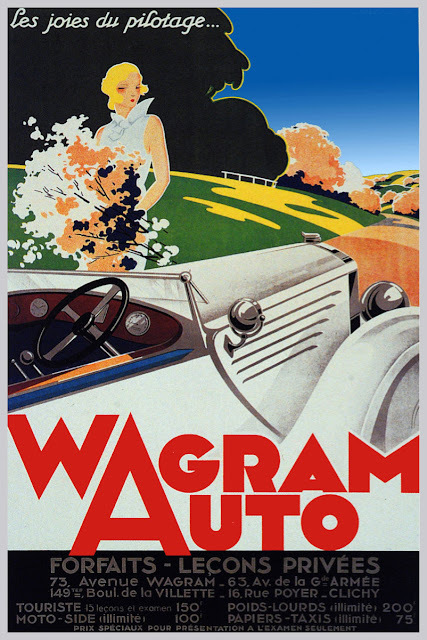 This series features automotive art and illustration beginning in the 1880s, in the very early days of motoring, through to the mid-1960s. 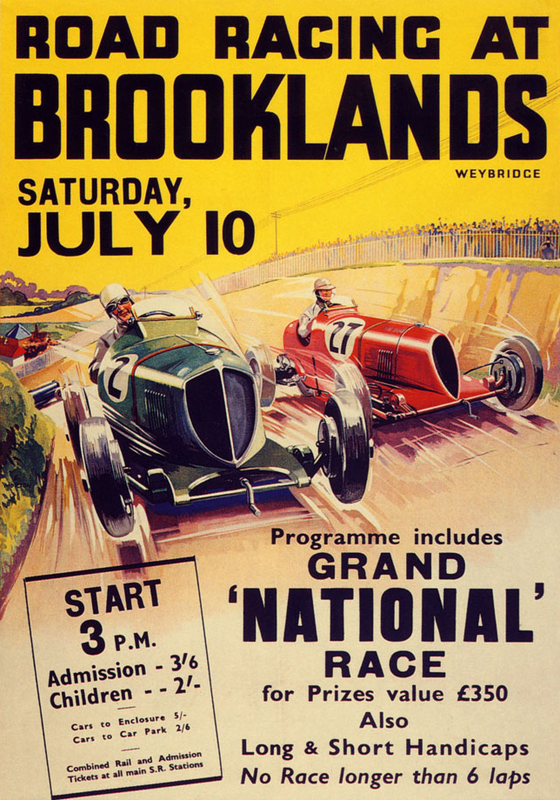 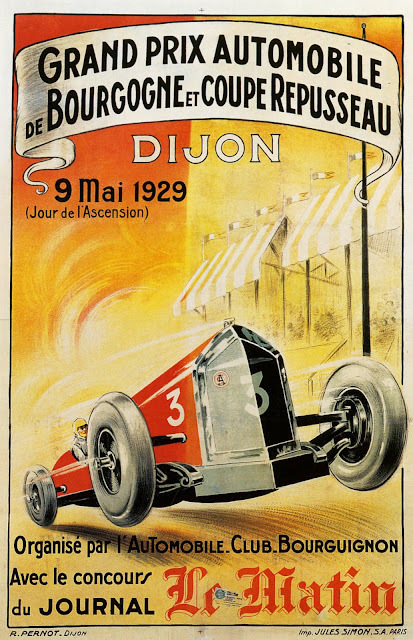 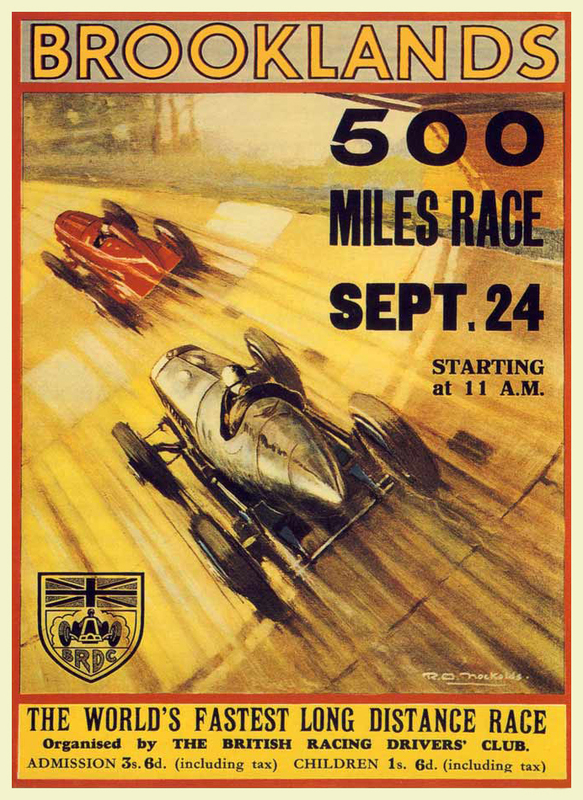 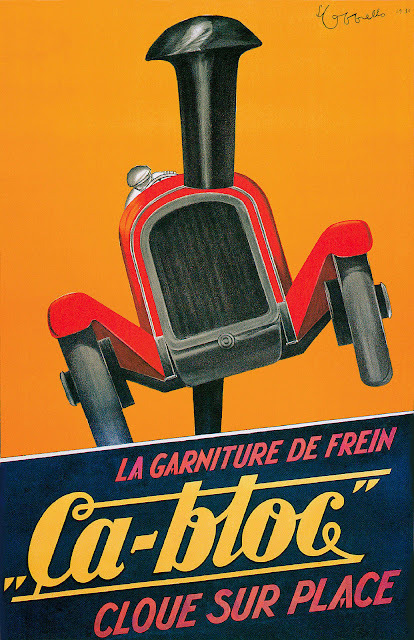 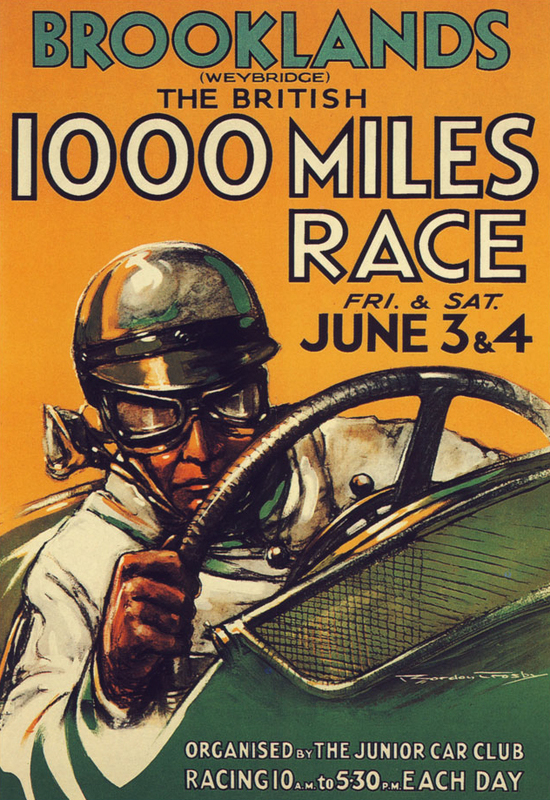 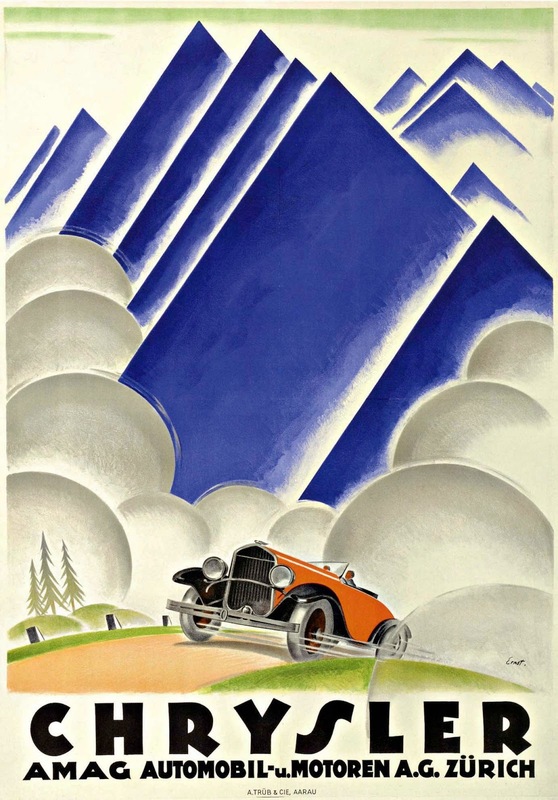 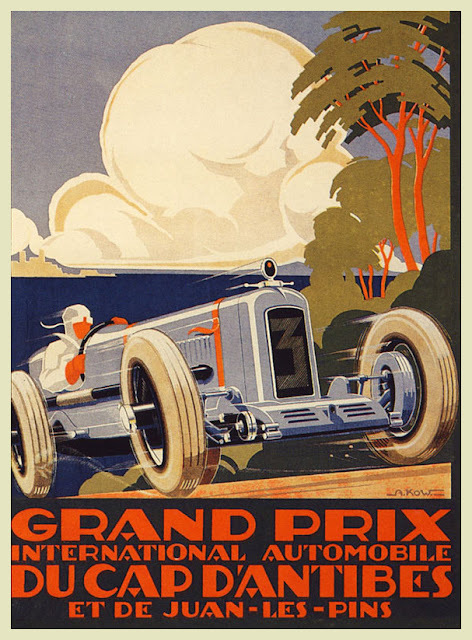 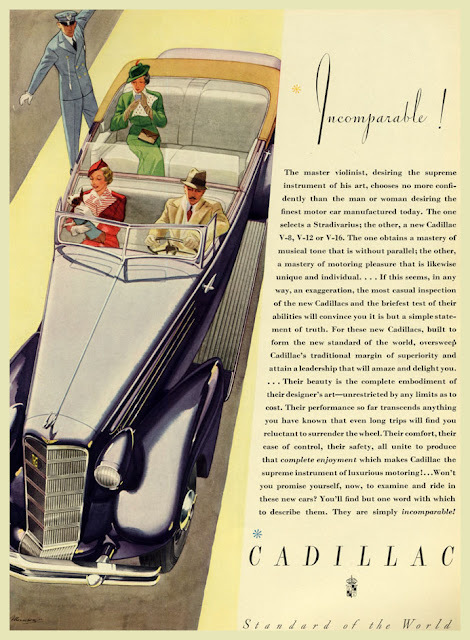 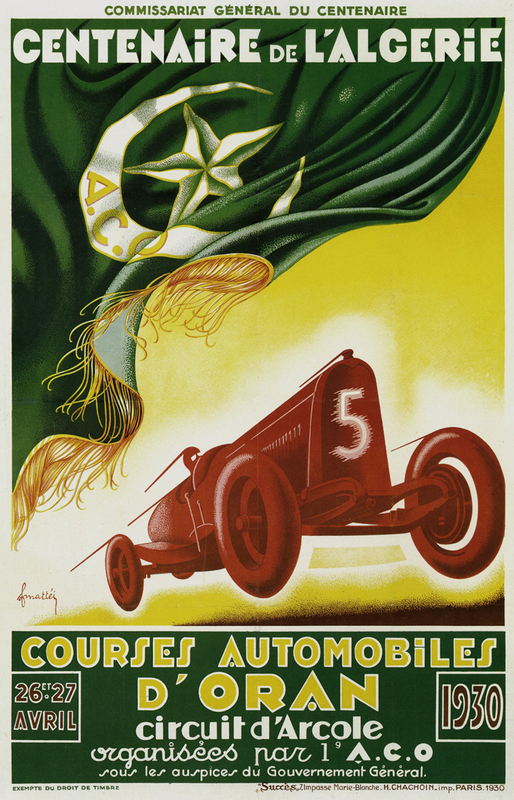 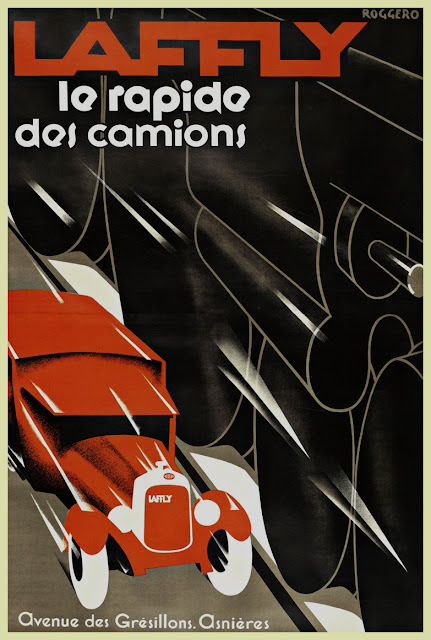 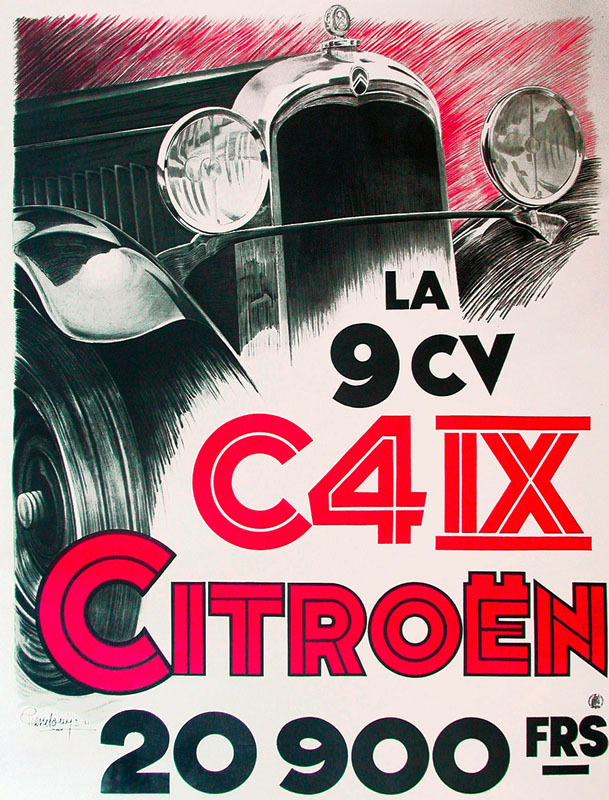 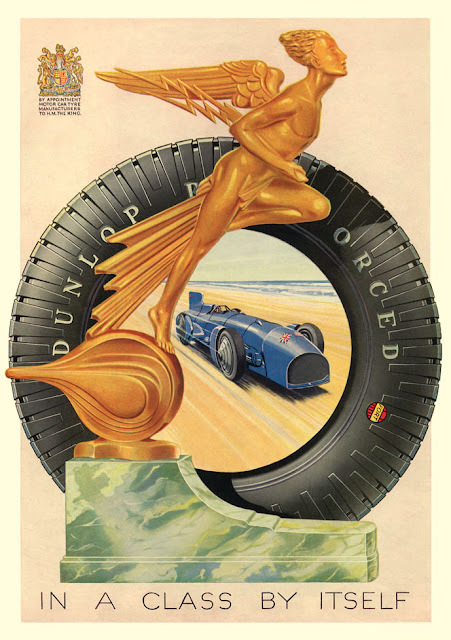 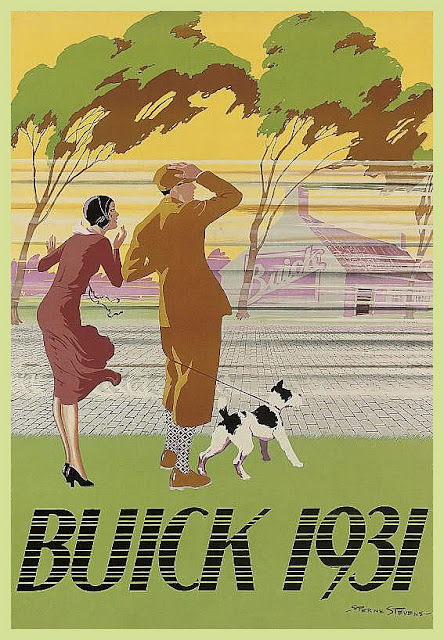 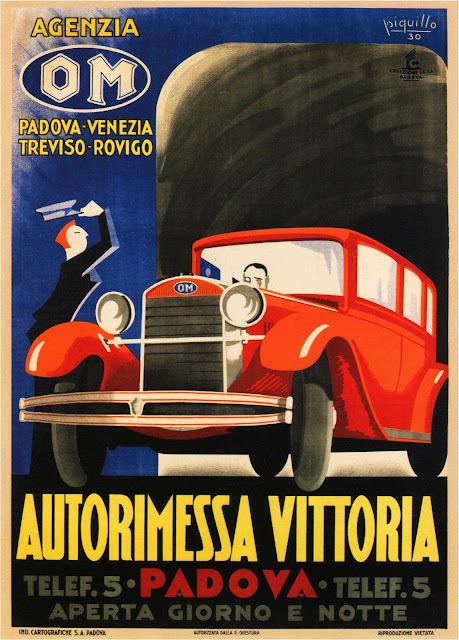 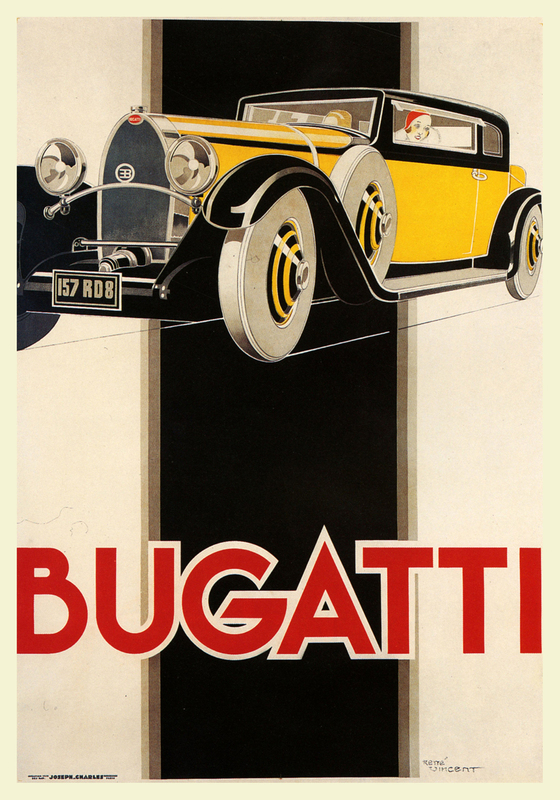 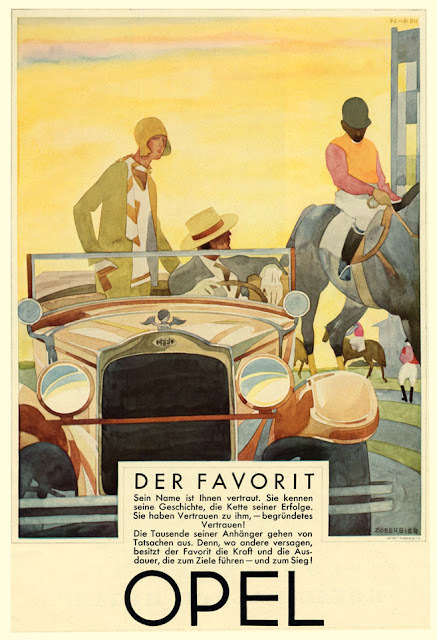 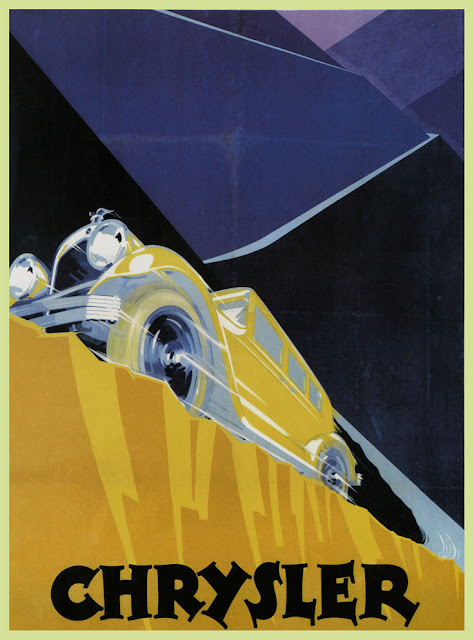 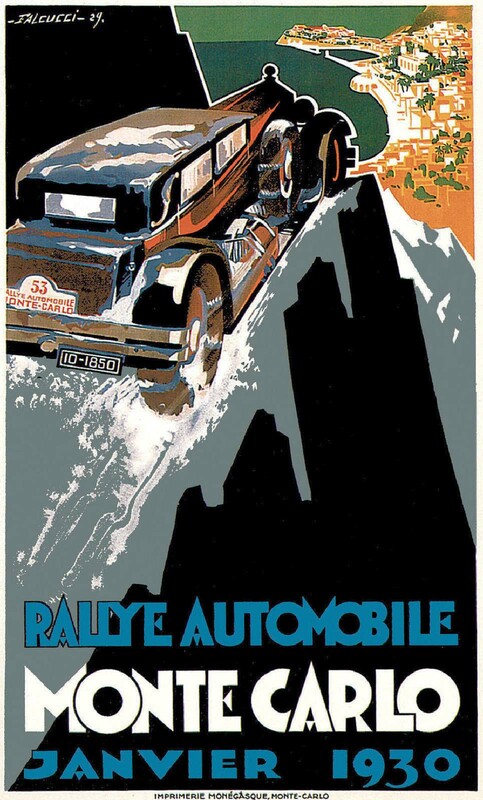 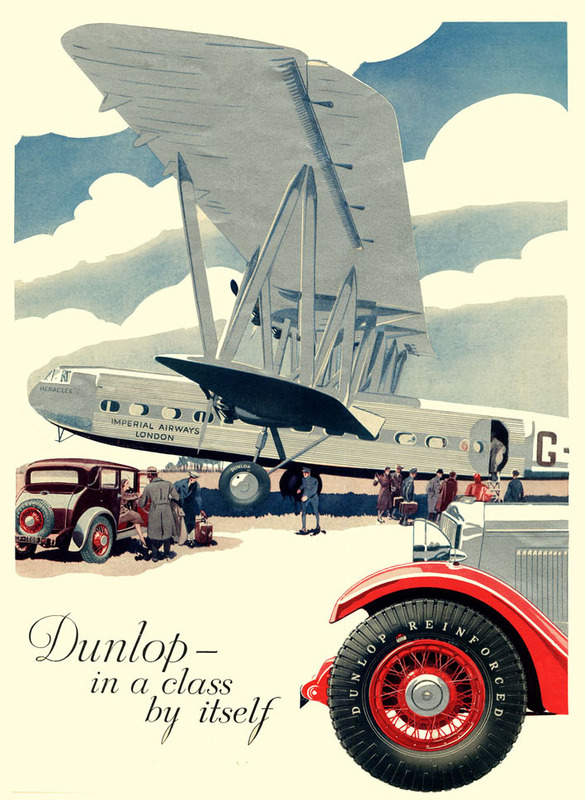 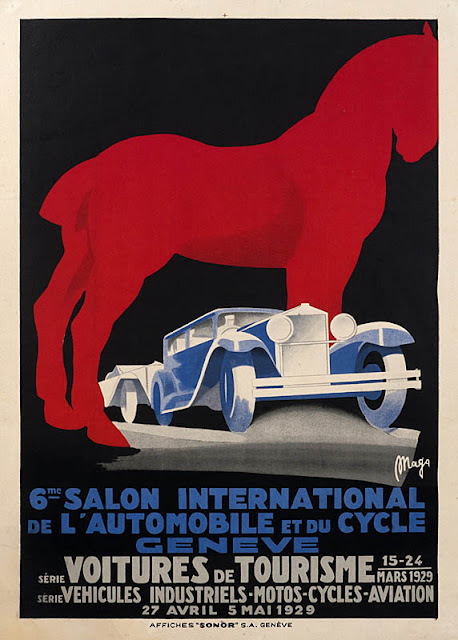 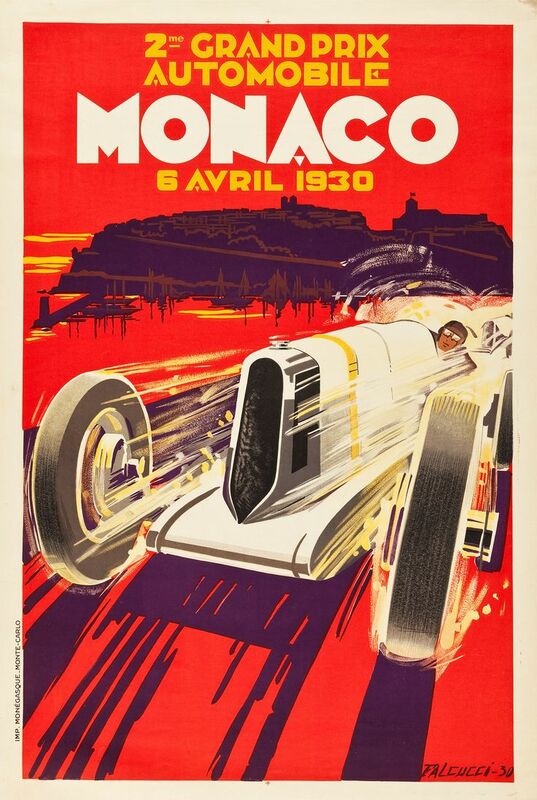 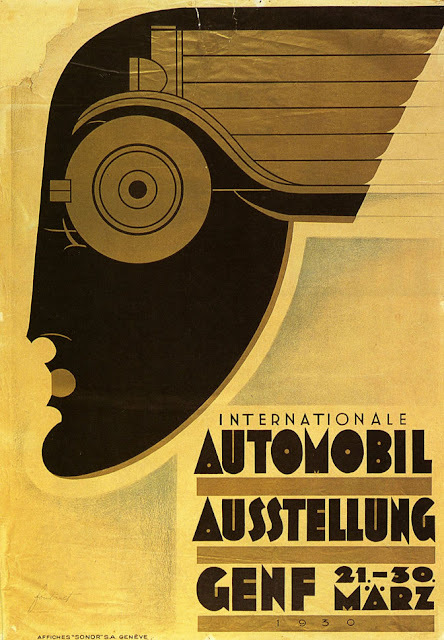 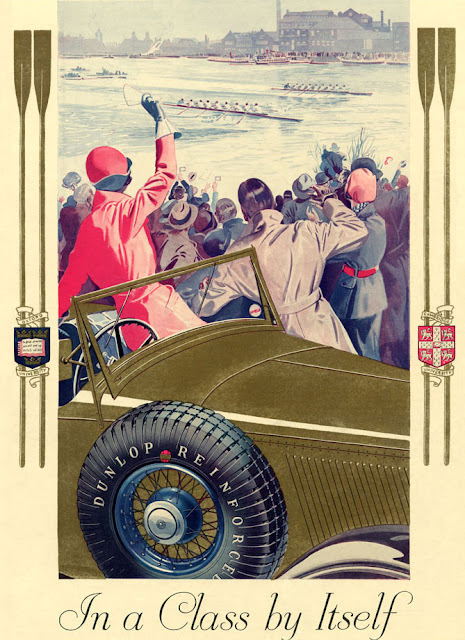 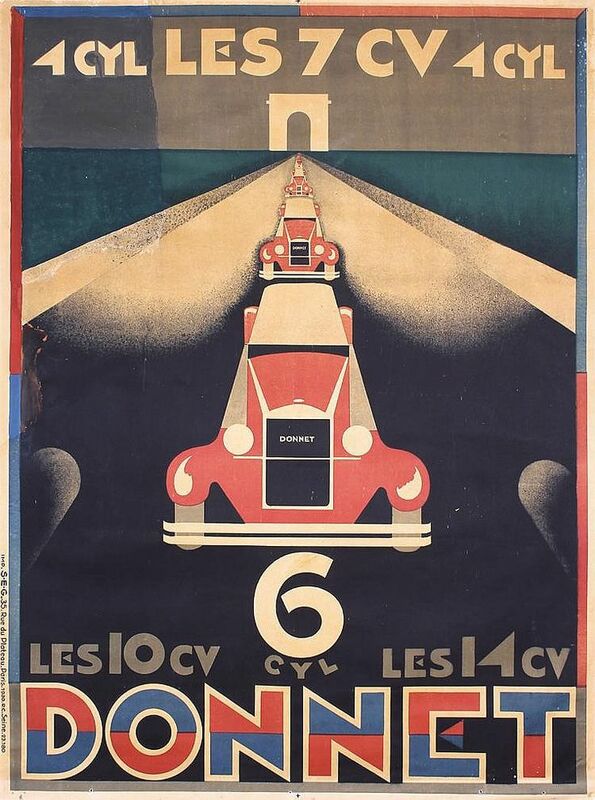 Mainly in poster form, that either advertised motor cars and car-related products, or promoted motor-racing events like Grand Prix. 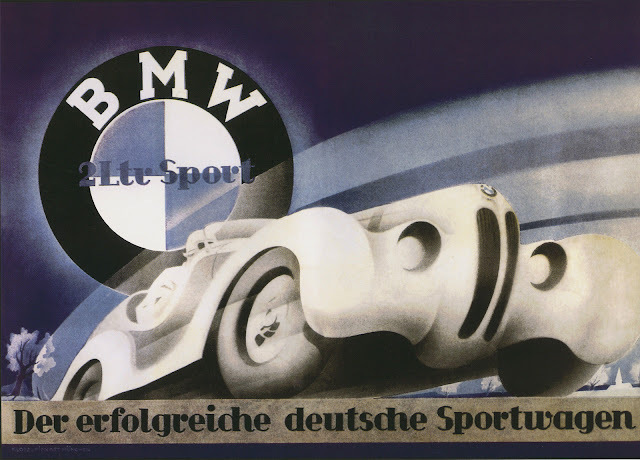 It features many famous and iconic brands, as well as some that have fallen by the wayside.